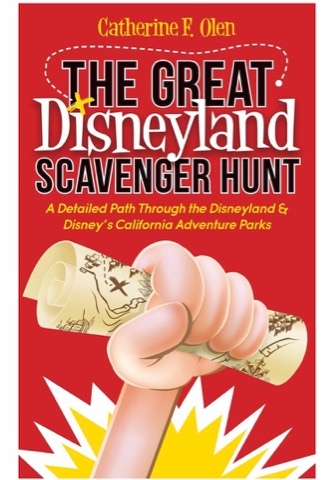 For the Disneyland fan who's seen it all, give them the gift of a new Disney experience. Available on Amazon here. Because who doesn't need a 4000 piece Lego project? Seriously, the details on this thing are amazing! 3. 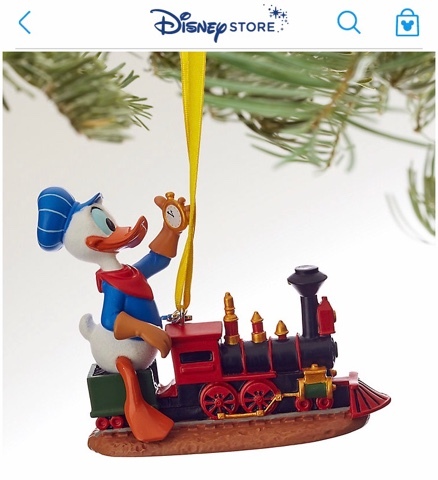 Ornaments from the Disney Store - On Sale Now! If you act fast, some ornaments from the Sketchbook Collection are $8 instead of $17. Total steal!!! My current favorite is Donald Duck riding his train from my very favorite Donald/Chip and Dale short. Of course you can look on Amazon, ebay, or the Disney Store's website to find great pins that will perfectly match anyone's collection. 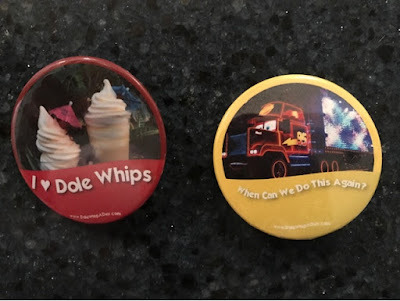 But have you ever looked on eBay at the pins that are sold in lots? I've bought them once and it was so fun...like a scavenger hunt! You don't quite know what you'll end up with, but a collector would have a great time looking through and picking out favorites and hidden gems. BUYER BEWARE: Please check the seller's feedback to make sure they're not known for selling fake pins. Traveling for the holidays? 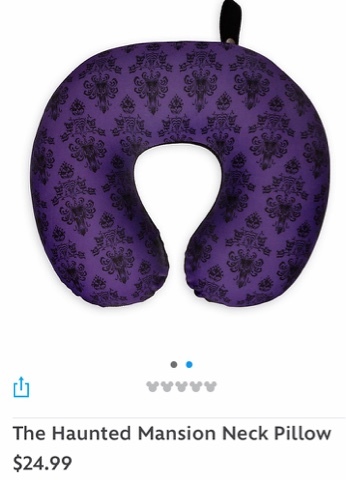 Keep comfortable with ghoulish delight! 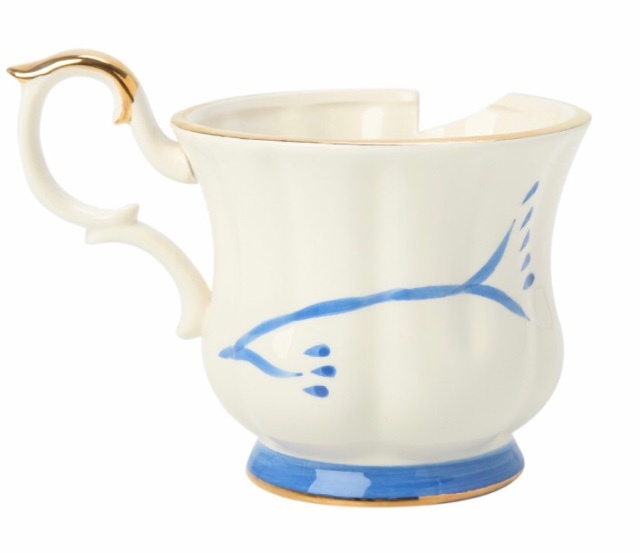 Available online at the Disney Store. You read that right. Trash. Can. Highlighters. 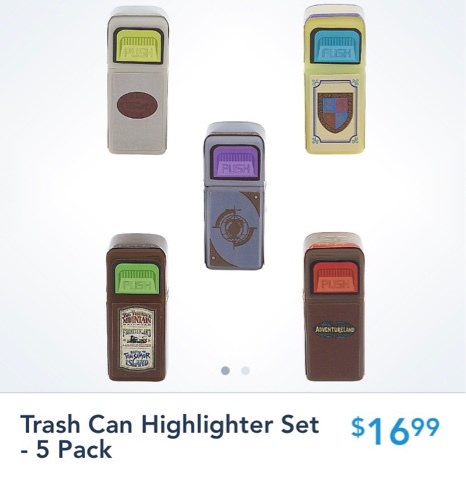 I love seeing Disney trash cans get some love (we've got a whole blog dedicated to them here!) and wish I was back in high school so I could highlight my heart out with these babies. Available on the Shop Parks app or if you're lucky enough to buy them in person at the Happiest Place On Earth. Once Upon a Time has some really great reimaginings of classic Disney stories, and one of my favorites was their retelling of Beauty and the Beast. It seems the people at Hot Topic agree because you can find their adorable version of "Chip" here! Sometimes you just need to make your own Disney magic. 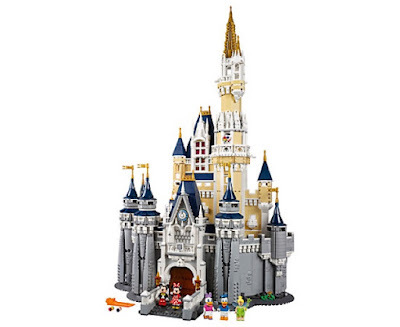 Go to Shutterfly and put your own awesome Disney pics on something. 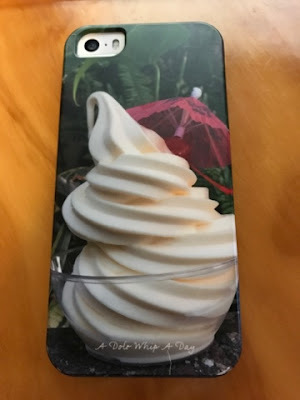 I made a Dole Whip phone case and its my favorite thing ever (now I just need a new one for my new phone!). They have super cute designs and patterns, and please note they have "Andy" written on the bottom!!! Amazing and good for the entire family! Did you know we here at Dole Whip a Day make our own buttons? We currently have the two designs seen here. Give us a shout (Facebook message, Instagram DM, or email us at contact@dolewhipaday.com) if you're interested.